HOT!! 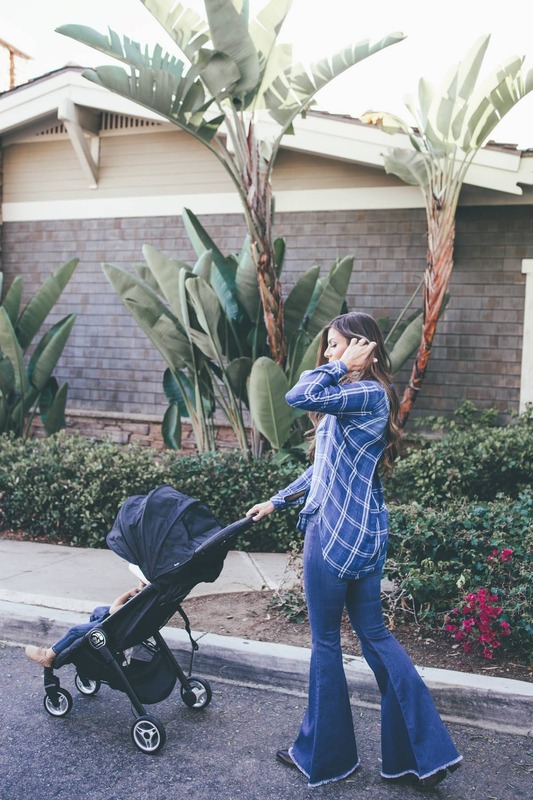 Our favorite luxury double and travel strollers ON SALE!!! Today's post is SO GOOD if you're having a baby soon!! 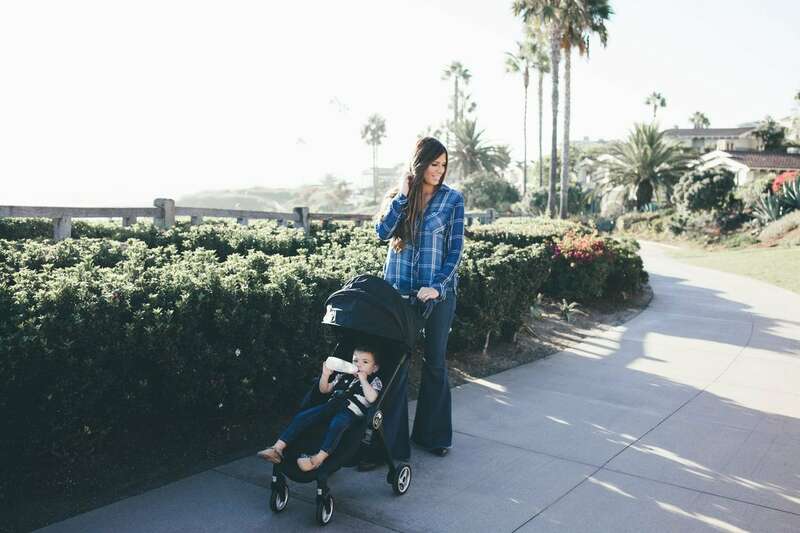 I found you guys an awesome deal on the two strollers we use the very most – the City Select or City Lux (which is our nicest double stroller) and the City Tour, our favorite stroller for travel! But this sale is over TODAY so make sure you jump on it quick! TODAY ONLY you can get the City Tour ON SALE HERE for 15% off, no code needed! It will ship free too, and if you're in Utah you'll get it the next day, California within 2 days and East Coast by the end of the week! 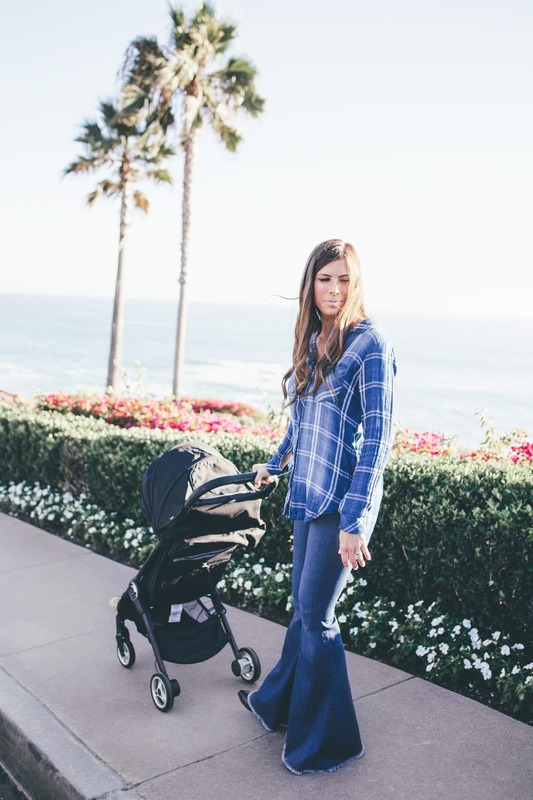 We are literally obsessed with the City Tour, the perfection of a travel stroller!! We've owned maybe 15 strollers over the years (ridiculous I know!!) and this one is our babysitter's FAVORITE stroller. She won't use any of our others! SUPER lightweight: weighs 14 lbs! small enough to carry-on to an airplane! cover bag turns into a backpack! If you've been a long time reader you KNOW my deep love for the City Select stroller and its incredible 16 possible configurations, the luxurious glide, the gigantic undercarriage basket, the ability to go from a single to double stroller in a snap, the durability, I could go on and on. But the City Lux is basically the same exact thing, except better. And TODAY ONLY you can get 50% off a second seat when you purchase a City Select or City Lux HERE! You really can't go wrong with either the City Select or City Lux, but if you're looking for the very nicest, the City Lux features really are quite nice! Once we had the whole stroller assembled, Neil kept testing it out and (no surprise to me) was obsessed with the brake feature. It is really nice to have this hand brake for steep hills if you find yourself consistently strolling on a path with steep incline. 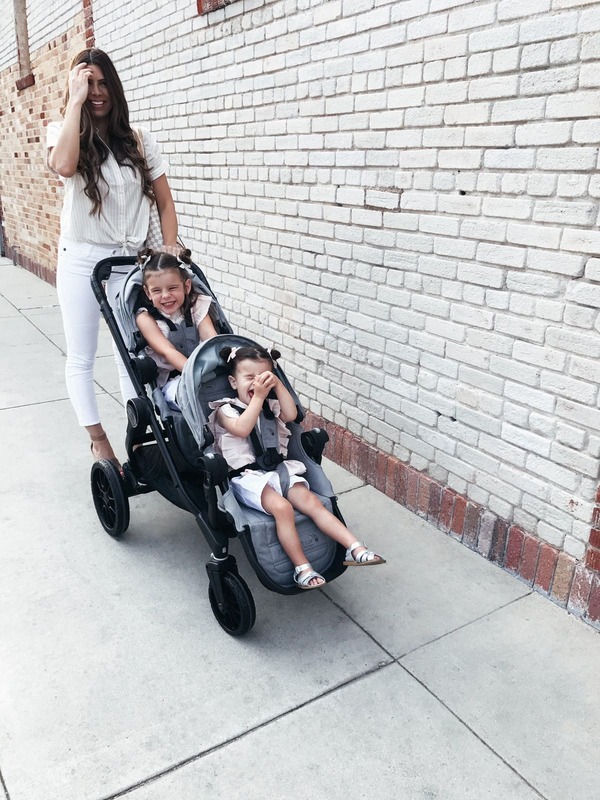 Not only do I love the look of this stroller, but I really really love the multiple seat option that can adjust from one to two so both my girls can ride. And this stroller grows with your family as you do. They even have a new bench seat or glider board attachment that can accommodate another kid! There are over 20 options of ways to seat them which is one of the reasons I’ve loved and supported this stroller for so many years. The City Select LUX is so easy to transport, it has an auto lock and carry handle which makes collapsing super simple. The fold is slightly smaller than the original City Select too. I LOVE both strollers with all my heart, but if you're looking for an exact comparison, this video really helps break it down!! Honestly you can't go wrong and if my own sister or best friend were having a baby next week, I'd recommend either of these strollers to her 110%!! 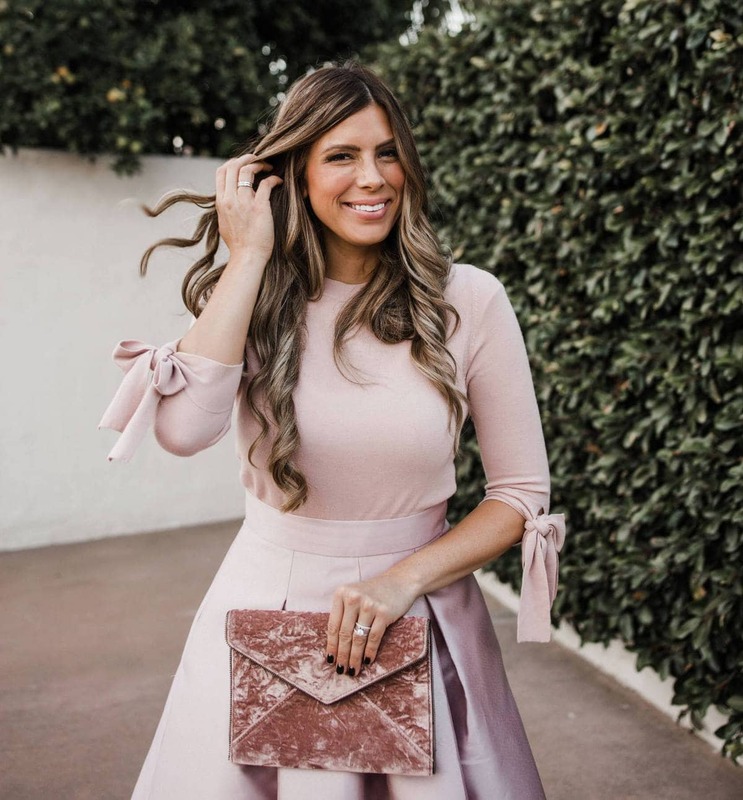 Don't forget that this City Select, City Lux and City Tour sale ends TONIGHT at midnight so grab yours before this sale disappears!!! For all of our baby favorites and must-haves, go to my best baby registry list ever. 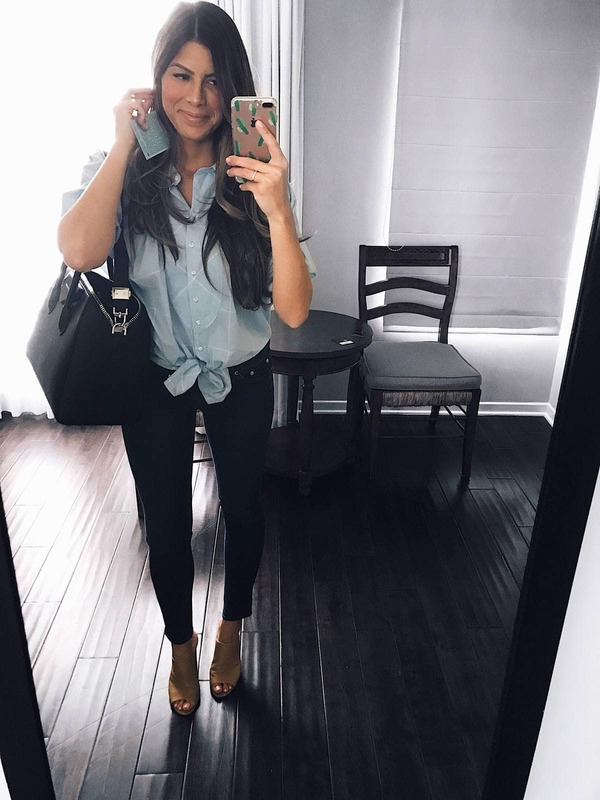 One shirt two ways + HUGE Anthro sale! !